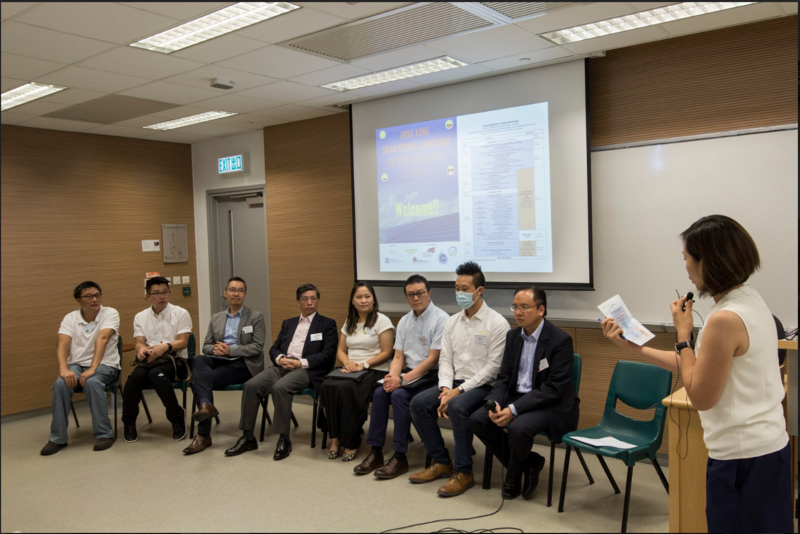 Asian Energy Studies Centre and Department of Geography at Hong Kong Baptist University are spearheading the Hong Kong Solar Partnership to provide a platform for collaboration and community engagement among Hong Kong solar stakeholders. Share good practice and experiences (e.g. web based platform). The Solar Communities Support Team will consist of around five residents of prospective solar communities experienced in installing household solar. They will take turns to answer enquiries from other residents interested in adopting solar. They will share templates of application documentations. We will develop a collection of international case studies to share on our website and our guidebook, showcasing various examples of solar communities. We aim to host this workshop after implementation of the Renewable Energy Feed-in Tariff to check for the response of first movers. We plan to recruit 50 participants from potential solar communities along with a variety of other key stakeholders to engage in dialogue through a series of deliberative sessions, and discuss the potentials, costs, and risks of different solar community scenarios. The Solar Schools Support Team will consist of a group of around five teachers who are experienced in installing solar in school premises. This team will take turns to answer enquiries from other schools interested in adopting solar. They will also share templates of application documentations. 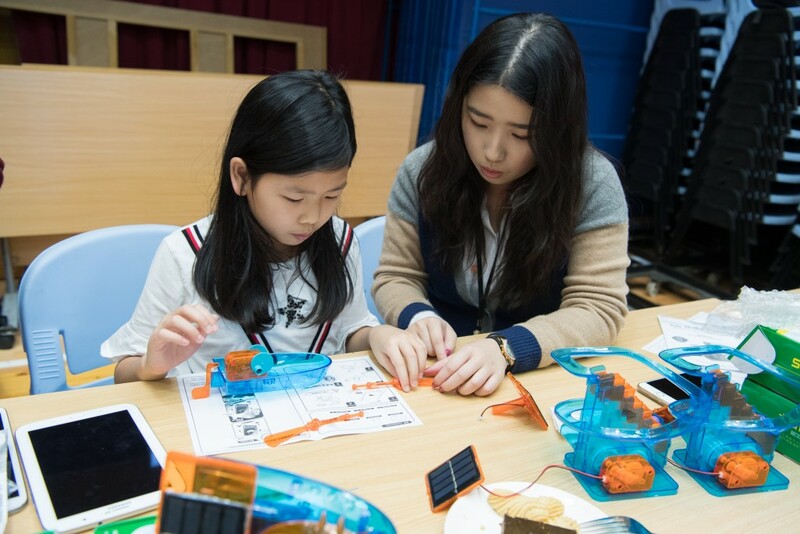 We will work with the Solar Schools Support Team to develop a user-friendly guidebook to share good practice examples for school solarisation. We plan to gather over 20 primary/secondary schools to have interactive discussions together and have guest speakers from Japan and New York to share overseas’ good practice experience. 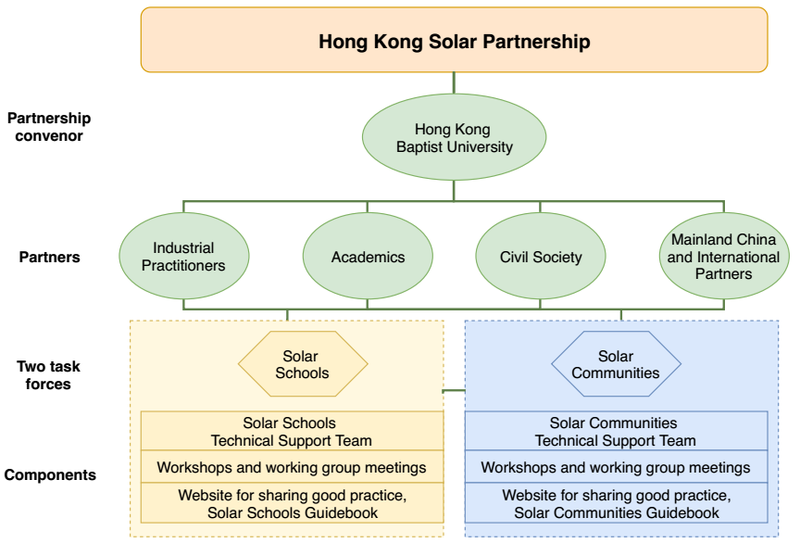 After the workshop, we would like to put together a user-friendly guidebook on solar STEM education for HK schools and produce a 20-page study report. How many solar panels can be installed on your building? How much electricity will they generate annually? How much they cost and how much they save? 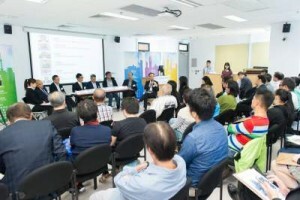 Hong Kong Solar Map helps Hong Kong residents answer these questions and many more! 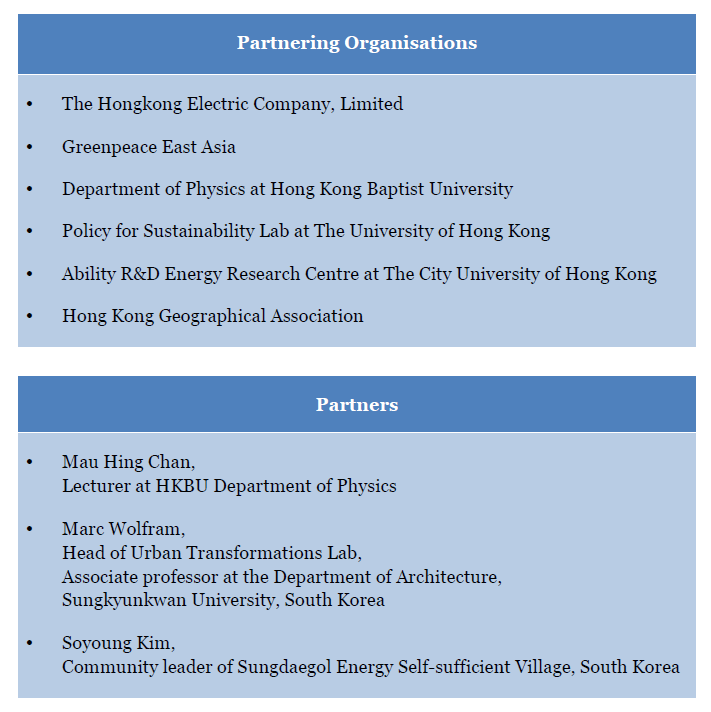 Hong Kong Solar Map was developed through a collaboration between Hong Kong Baptist University, WWF-HK, and Greenpeace. The map is the first of its kind in the Greater China region. Mah, D., Wang, G., Lo, K., Hills, P. & Lo, A. Y. H. (2016). 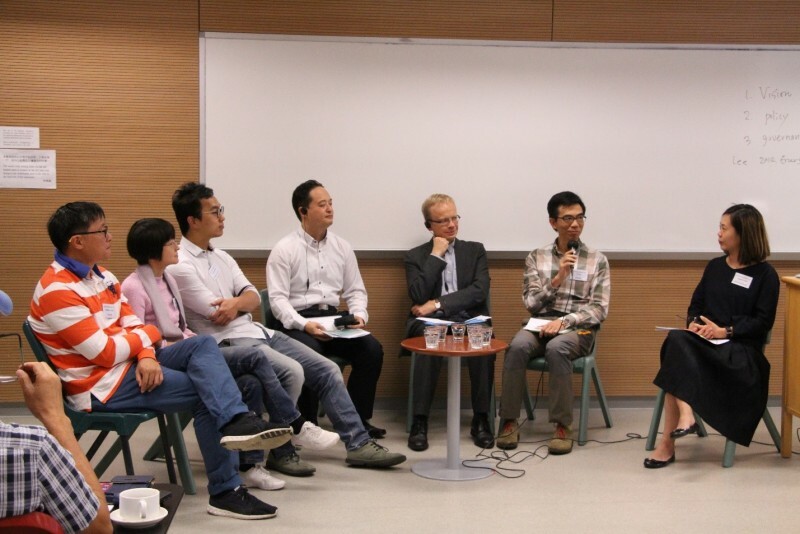 Policy Analysis on the Potential of Rooftop PV in Hong Kong. Hong Kong: CLP Power Hong Kong Limited. We will develop a collection of international case studies of urban solar good practice to share on our website and our guidebook, showcasing various examples of school and community solarisation. The solar support teams will respond to specific enquiries from fellow community members and schools, share document templates for solar adoption. The Solar Communities Support Team will consist of around 5 residents of prospective solar communities experienced in installing household solar. The Solar Schools Support Team will consist of a group of around 5 teachers who are experienced in installing solar in school premises.